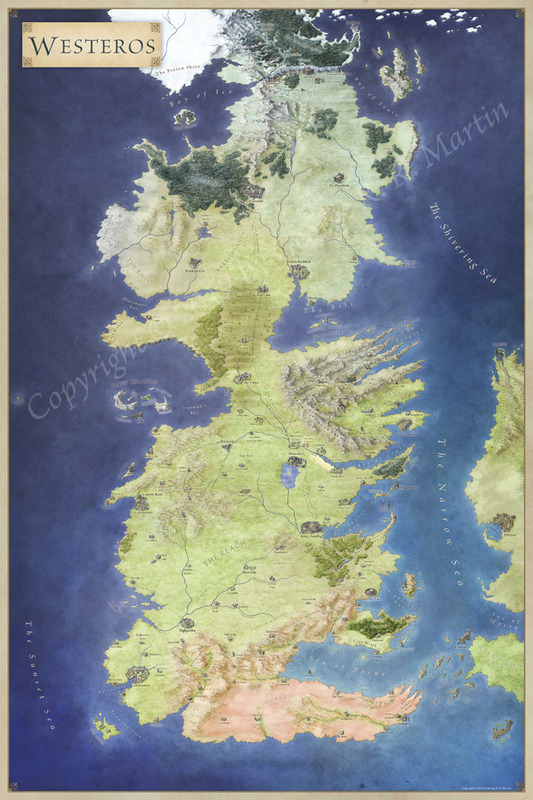 A couple of weeks ago I posted the world map for Lannithir, for the Illfrost adventure arc for Illusionary Press. The first adventure for the world of Illfrost is out now and I created the tactical battlemaps for it – and now I can show them off! This week it’s all about the dungeon, and I’ve been covering ways of creating dungeon maps without actually drawing anything. These tips should work whether you’re a natural doodler or you think pencils are the devil incarnate. Map Tiles! Piles of Treasure! Dragon Skeletons! The guys at Profantasy liked the March CC3 style so much that they asked me to do a tile set for a fantasy dungeon style. The pack contains all the standards you’d expect – tables, chairs, doors, stairs – as well as some that are a little more unusual – mushrooms, a corpse, and a Dragon skeleton (yes, I’m really pleased with that one). Some of you who follow my twitter feed may have seen a few sneak peaks from the Dragon Skeleton and now I can publicly admit where it comes from. The dungeon style will make up the June 2011 Annual style and the guys at Profantasy have put up a great little preview for you to check out. They have a couple of higher resolution samples in the annual style gallery. I’m really looking forward to being able to show off all the elements in this pack, it’s looking great. 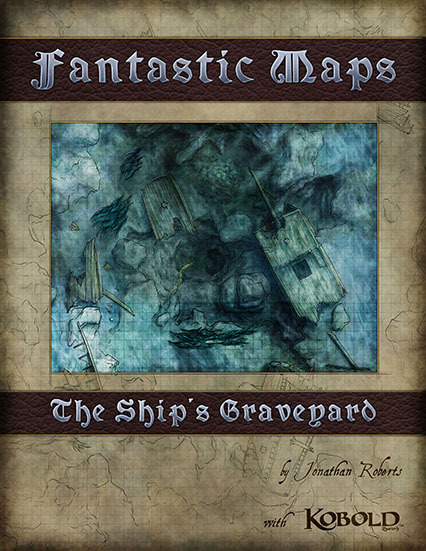 Author JonPosted on May 6, 2011 Categories Map, Map PackTags Battlemap, dracolich, dragon, dragon skeleton, dungeon, fantasy map, profantasy, treasure4 Comments on Map Tiles! Piles of Treasure! Dragon Skeletons!